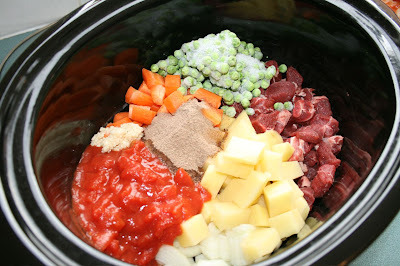 Place all ingredients in slowcooker, stir. Cover and cook for 6-7 hours. I'm keen to give this a go. Thanks for sharing the recipe. Can you tell me what gravy beef is?